Meet the man who lensed this year's OUT100 portfolio. Aptly centering this year’s OUT100 portfolio on a theme of “defiance,” photographer Roger Erickson looked to countercultural movements of the past for inspiration. He dipped into queer culture from the ’60s and ’70s, Mod fashion, ’80s new wave, hip-hop, and everything in between when capturing the most compelling queer figures of the year, including Lena Waithe, Billie Jean King, Shayne Oliver, and Chelsea Manning. “They showed me how transformative life can be when we open our hearts and minds to the beauty of the human spirit,” Erickson says of his subjects. 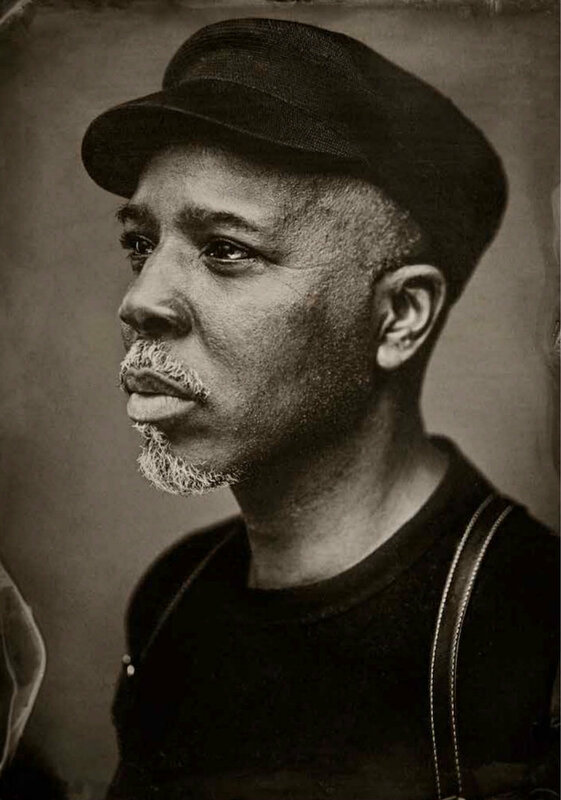 “Experiencing so many different people living their truths was beautiful, adventurous, and uplifting.” Erickson’s work has also appeared in GQ, Wax Poetics Magazine, and The Washington Post Magazine.